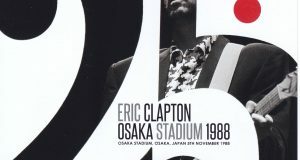 Eric Clapton has decided the 22nd Japan Tour in April. Last year, a biographical film was released, and it was decided to visit Japan for the first time in three years, and work to reflect on the great achievements of 56 years of professional career is being developed in the recent media. By the way, we will release the excellent sound source of Clapton this week, riding the momentum of coming-to-date Japan. 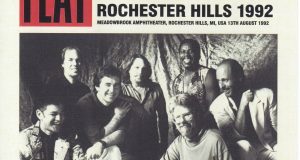 This edition is a complete recording of the performances performed at the shared stadium on August 22 from the American summer tour conducted in 1992 with a very good stereo audience recording. The master of this edition is a low generation master provided directly from the heavyweight Taper, who lives in the UK, familiar with Beano label. You will be able to mark the quality with this alone. As a pre-release board of the day, there was a 2CD vintage boot called “SHEA STADIUM” of the EC Rarities label released at the beginning of the CD boot of the 90’s. It was a perfect sound, with a slight sound jump in Before You Accuse Me, but with a fair sound quality. Compared with that, this board is completely different source by completely different master. The sound quality level is also very high. It may be affirmed that the definitive version of this day has finally appeared. Well, let’s take a look back at the chronology about what this show had in terms of Clapton’s activities this year. ・ May 29, 1992: Attended a fashion show held in London. At the beginning of this year, we recorded “Unplugged”, an unprecedented blockbuster. Clapton suffered the worst tragedy of losing his son, who will be 4 years old, in an accident in the previous year, but after a Japan tour with George Harrison, an original that entrusted her thoughts to her son in “Unplugged” It was a milestone year to commemorate when I returned to the stage of the tour, looking back at myself by playing songs and blues that had returned to the origin. Clapton, who has fallen to the bottom of his mind, should be remembered as the year when he found a way back in music. So this year’s tour members were the musicians who did the backing for “Unplugged” (but one of the female choirs has been replaced by Tessa Niles to Gina Foster). The stadium tour took place in the “double building” with Elton John, with Clapton and Elton taking turns alternate day after day. It is a stage where you can feel the enthusiasm of Clapton to do the audience enthusiasm without waiting for the appearance of Elton because Elton was a bird on this day. The opening from the White Room seems to show the spirit of Clapton, and the concert opened with this intense pressure, and then the same play that was shown in the 90’s Journeyman Tour is folded up. You It was unusual for the vocals of the bridge to be selected Chuck Livel on the keyboard. It was a rare tour where you could hear his singing voice, who also became a regular member of Stones. Speaking of the selected songs unique to this tour, it was Tears In Heaven in the acoustic set after all. It was a sitting set only to play this one song. 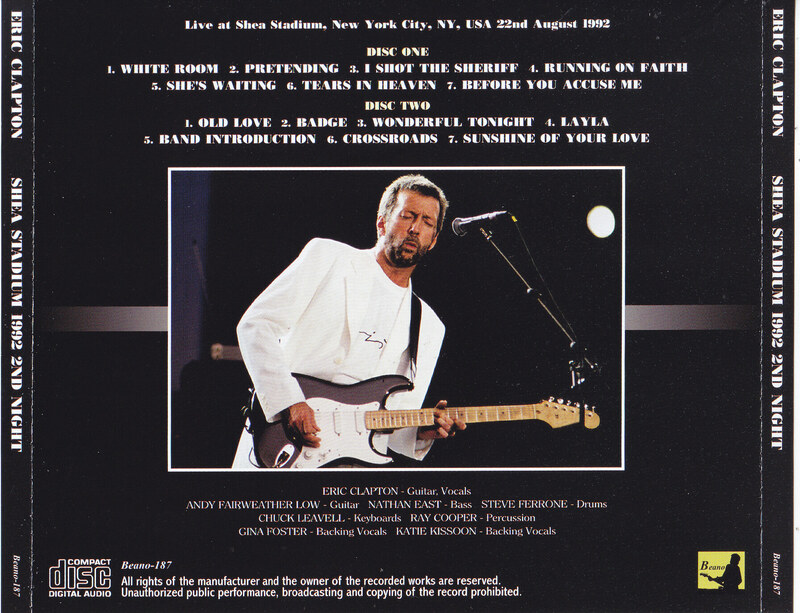 At the time, Clapton also said in an interview that “I’m sad to sing, this song hit, so when I play it live, the audience is cheering up like a festoon. I feel annoyed by this paradox.” However, after that, it was Clapton who showed professionalism devoted to singing without empathy as much as possible and pleasing the audience. 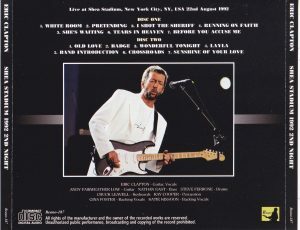 Clapton himself, Catharsis probably thought that it was achieved by having done this song, and showing it by “Unplugged”. However, at this point that an unprecedented big hit album “Unplugged” is released 3 days after this performance (TV broadcast on MTV was completed on March 27), it is still empathetic It is the performance with this board that I have to say so. It is also a place not to be heard. And she’s waiting from ’85 BEHIND THE SUN ‘which suddenly set in. Of course, it was a regular number played on the 85-year tour, but it was assembled for the first time in seven years on this tour. The intention is not clear, but it is more faithful to the original studio version than the 85’s play. And this performance seems to be more powerful and remorse than 85 years. If you listen in this way, you will be able to reaffirm that it was an excellent original Clapton song. In the second half, we will promote the same royal road hit song line as the Journeyman Tour. 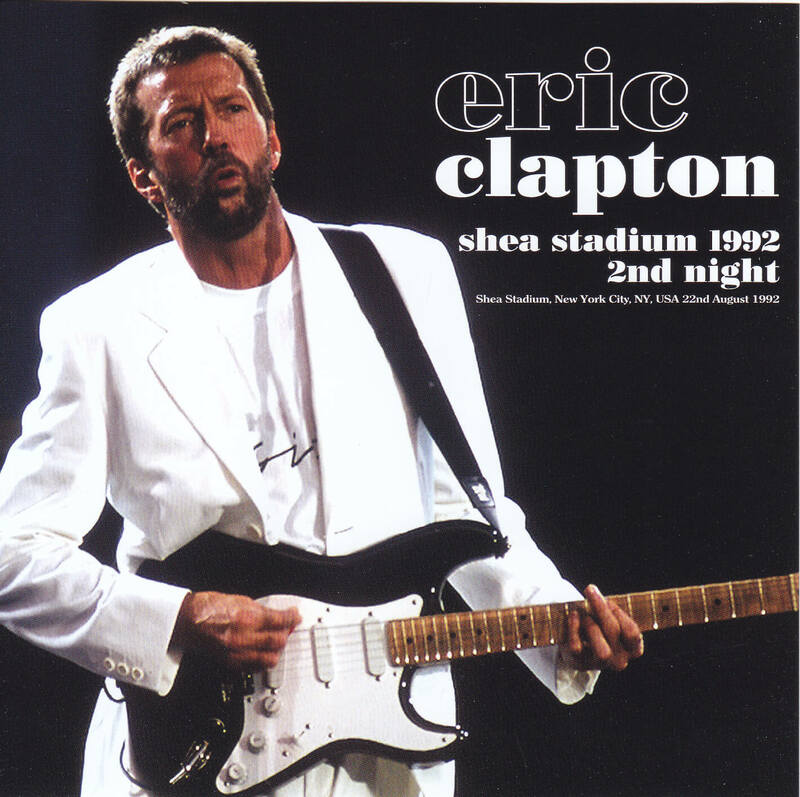 If you listen to this powerful performance, you will find that Clapton has returned completely, and your fans at that time will have relieved your heart. In the previous year, in the mass media, it was a devastating event for one person’s life, saying, “Clapton can’t recover again, and it’s a drug and alcohol addiction.” “And was reported daily. It was Clapton who overcame it with his own strong will and returned to tour. 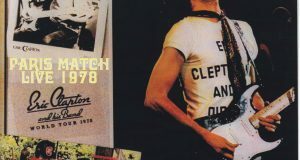 It may be said that it was this tour to have changed the image of “weak, sloppy Clapton” from the 70’s to the 80’s to “strong man Clapton” at a stretch. We will release this edition in order to let rock fans feel it. In the master of heavyweight taper, our shop completely corrects the pitch which was somewhat low, and it eases the sound image which is too loud and somewhat hard to listen to, and pursues the ease of listening, and provides it with the highest quality. Especially the ease of listening in the second half is remarkable. We will deliver the highest-quality version of the important performances of the year that became an important milestone in the 56-year career. It will be a limited edition only for the first press, so please order early. ★ The master completely different from the already issued. And the sound quality is also outstanding!